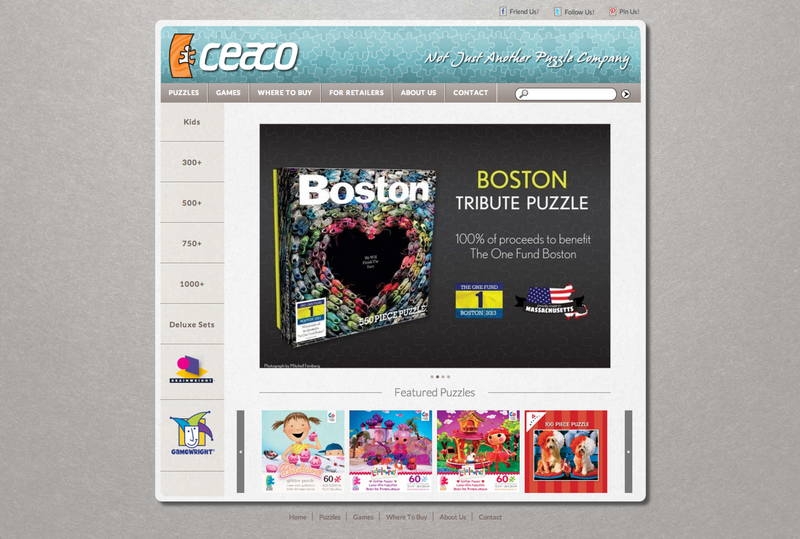 We originally built the Ceaco site close to our Company's start. We have just refreshed it and included many new improvements and upgrades. The entire site is custom coded by Slabmedia.